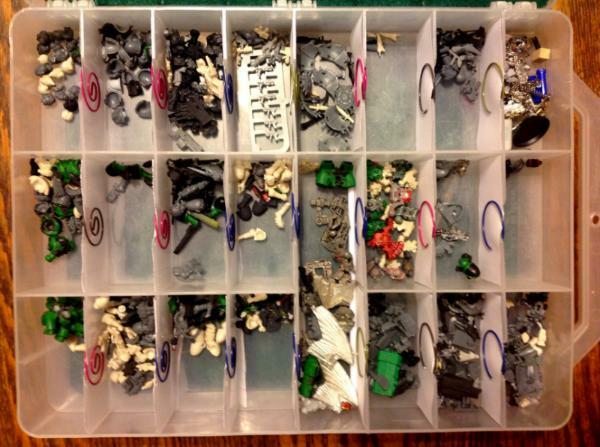 Share your DE bits box! 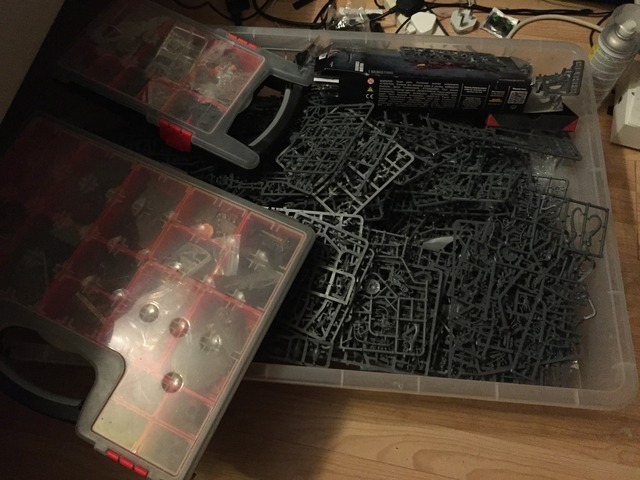 With the Dark Eldar (re)release coming up to five years this October, I had no idea how large my bits box had become. This is due to me focusing on not much else other than DE since 2010 and changing my list up a lot as the meta shifted. How often do you use yours? 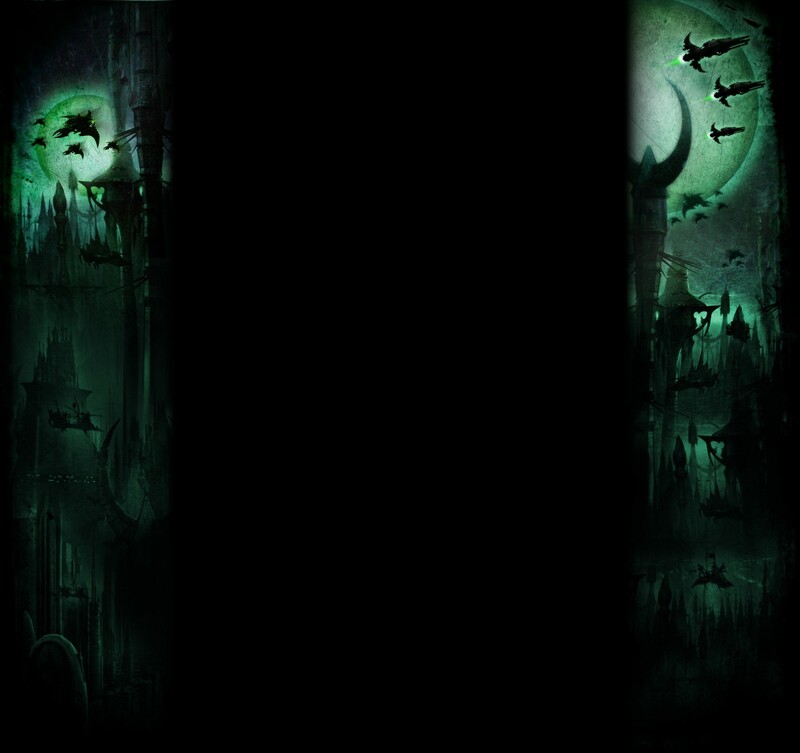 Do you have anything interesting hidden in its labyrinth depths? I can't compare mine to that. I don't keep the frames and I tend to throw stuff away of which I'm sure that I won't use it. 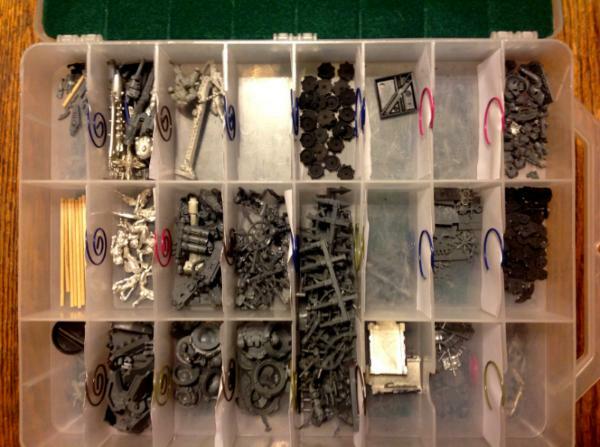 My bits box is about twice that depth, but mostly CE. I still have a fair chunk of DE, but CE take up most of my collection. Not including my bits still on sprue (Venom kit, Hellion kit, and three Voidweaver kits to process). If you (or anyone else, for that matter!) 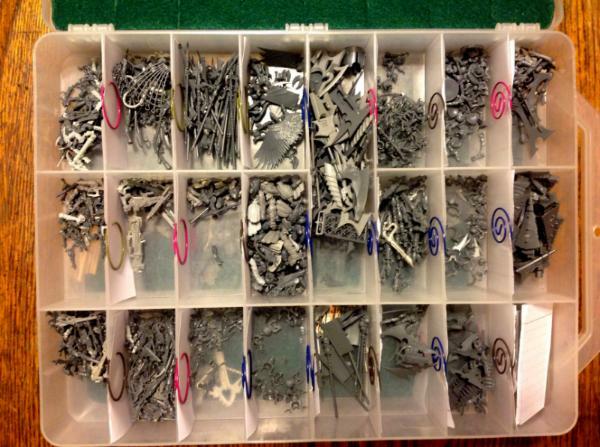 are planning on throwing out old sprues with bits still on them, I will pay you S&H to mail them to me instead! I'm a relentless bits whore. Yeah. Take it all you dirty whore! Lol. 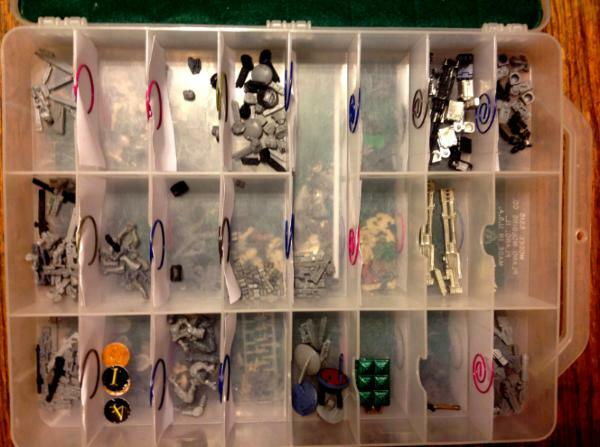 Subject: Re: Share your DE bits box!